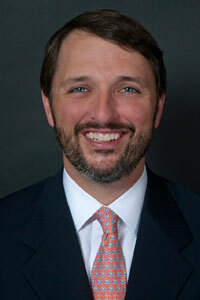 Jason E. Peltz is a graduate of the University of Detroit-Mercy School of Law. He earned his Bachelor Degree from the University of Michigan. He is a member of the State Bar of Michigan and is admitted and qualified as an attorney and counselor in the United States District Court for the Eastern District of Michigan and the United States Court of Appeals for the Sixth Circuit. The Law Offices of Jason E. Peltz has been serving the needs of corporations, citizens and immigrants for almost a decade. Mr. Peltz’s work has been featured in the several prominent newspapers and news networks. He is known for his aggressive defense of alien rights.